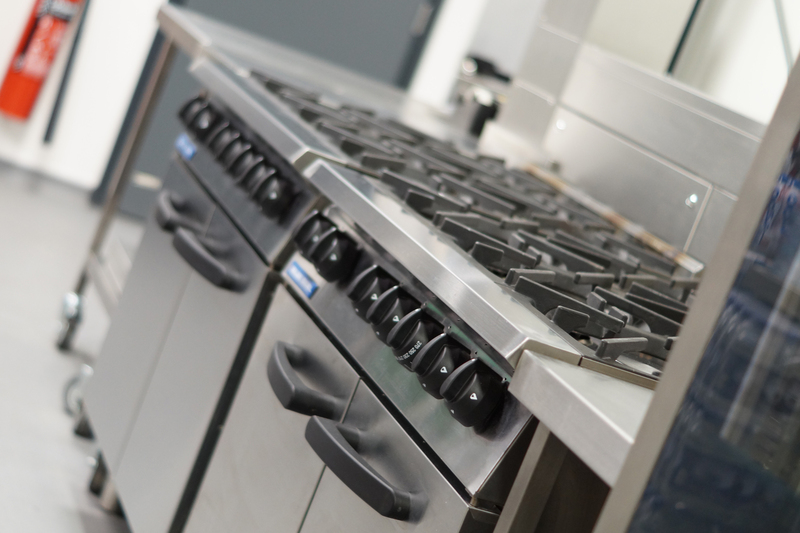 The £14.5 million pound facility revamp is to be completed in 3 separate stages, starting out with the development, design and build of the STEM building (science, technology, engineering and mathematics) which will contain the academy dining area and associated catering facilities. 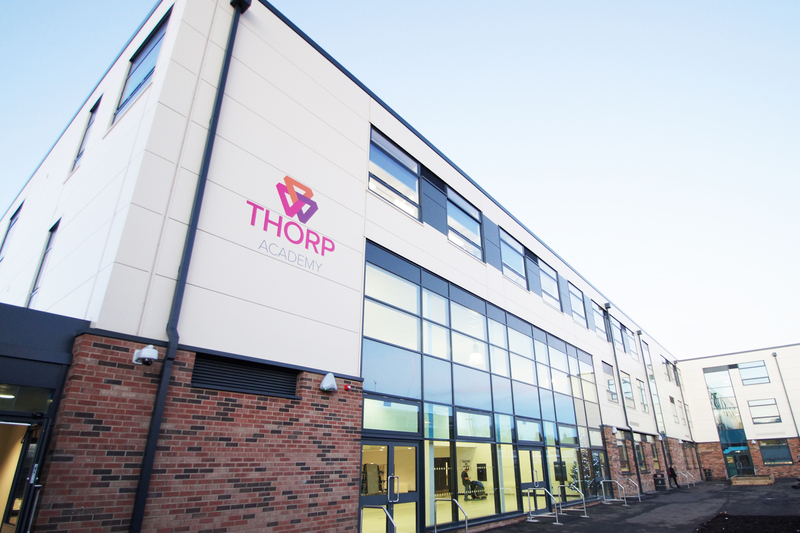 Thorp Academy, which has just under 1300 students and employs around 160 staff is one of many developments in the North East which GastroNorth Ltd are proud to have worked with recently. 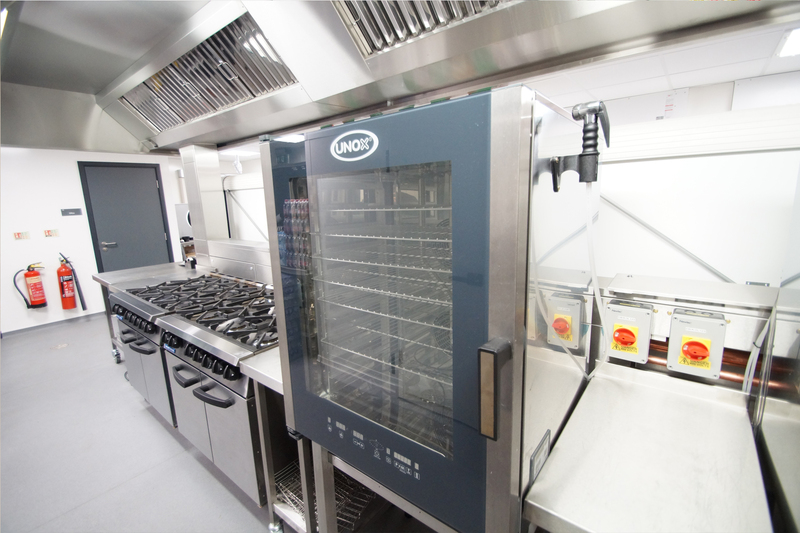 The kitchen features, Blue Seal prime cooking equipment, Unox combination ovens, Williams Cold rooms, Hobart warewashing, Moffat counters and CED fabrication. 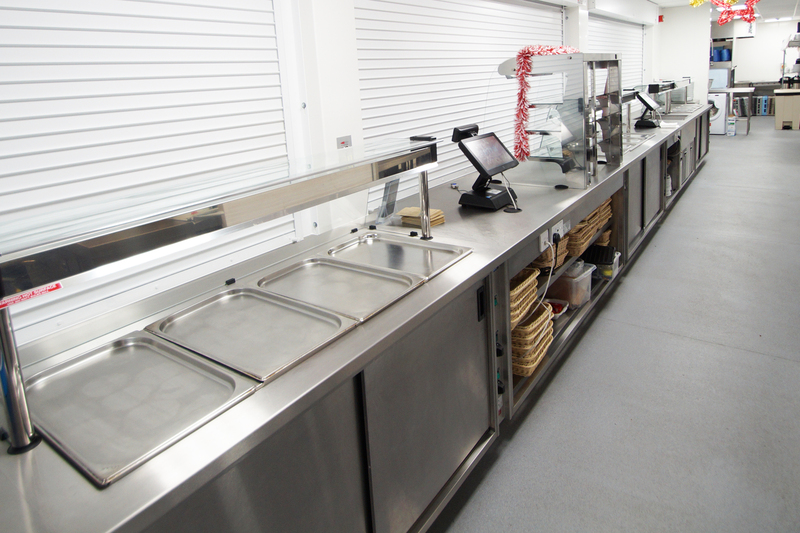 GastroNorth Ltd are specialists in the supply and installation of education sector catering facilities and Thorp academy is another sterling example of our work.